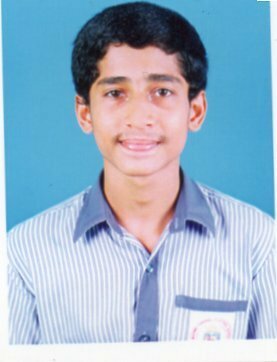 The challenge to develop one’s resources was the acid test, proved by the 7th batch of Class X students with the new system of evaluation. 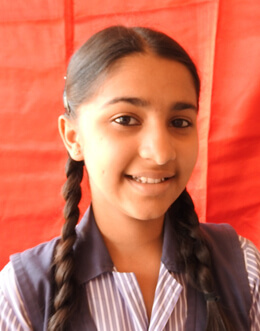 They have brought laurels to Mount Carmel with 100% results along with brilliant academic scores. 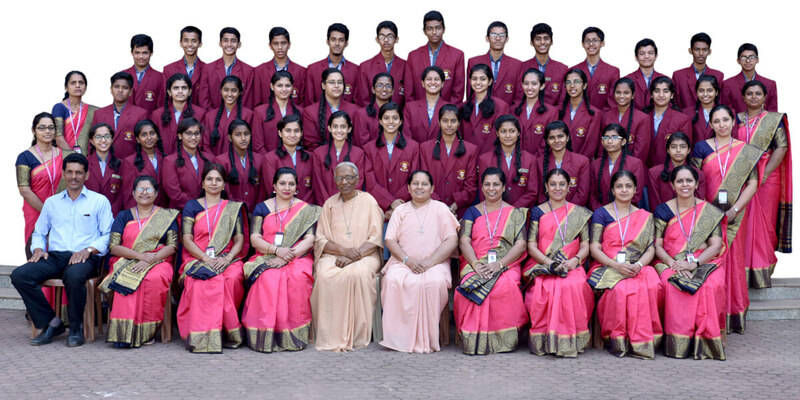 It is a moment of pride to see 66 distinctions out of 76 students in the CBSE 2018 results of class X with 32 students securing above 90%, 28 students between 80 and 89%, 11 students between 70 and 79% and 5 between 60 and 69%. 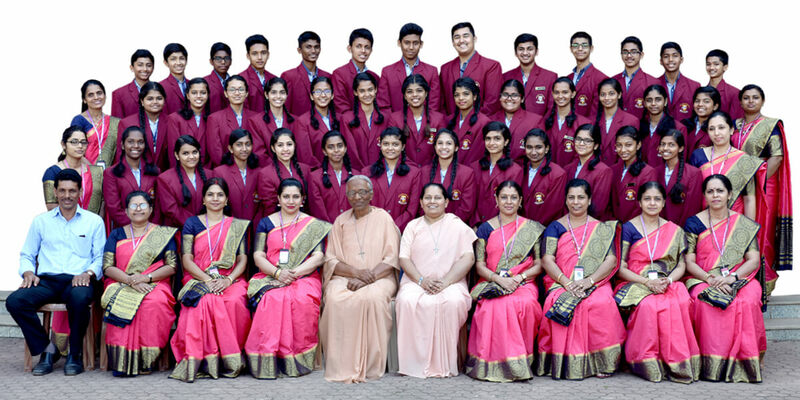 The astounding results of Class X – 2018 has been the most priced gift by the students to their Alma Mater during the Decennial Year of the School. 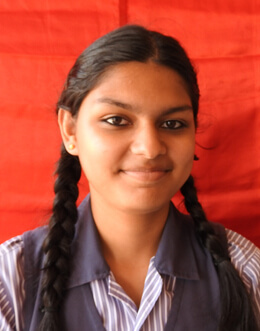 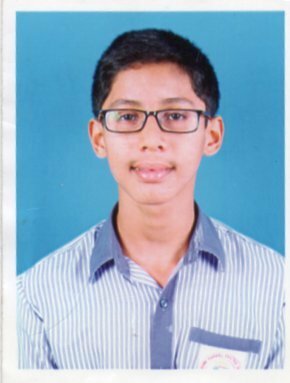 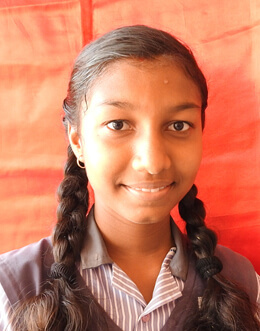 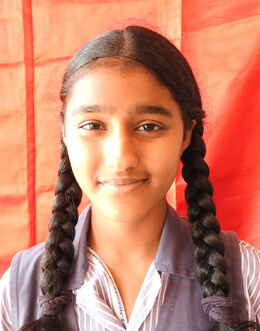 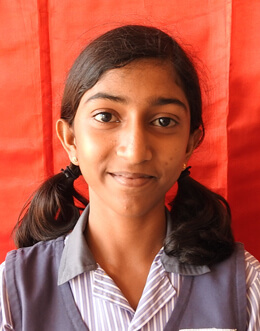 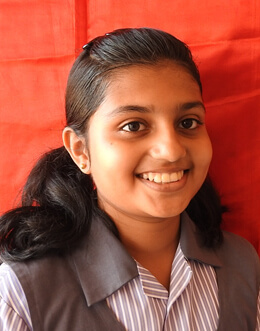 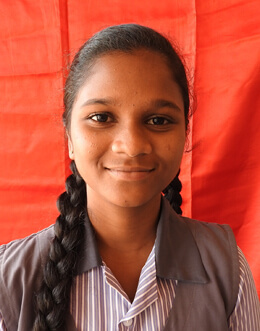 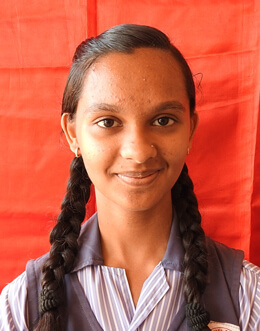 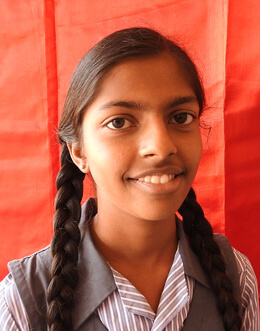 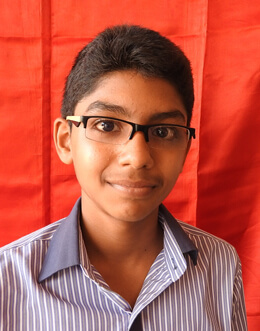 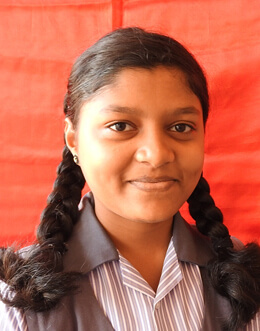 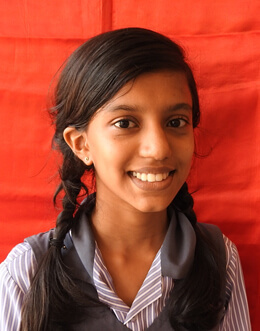 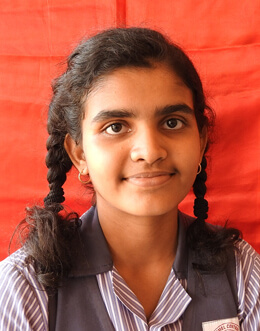 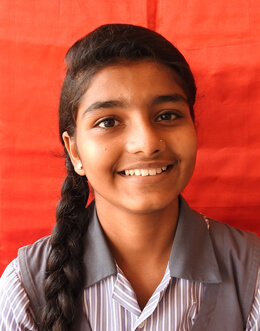 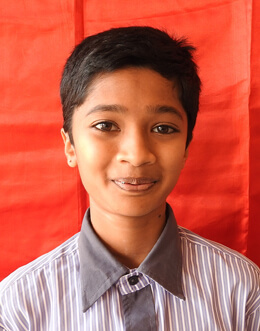 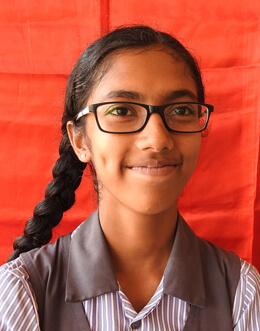 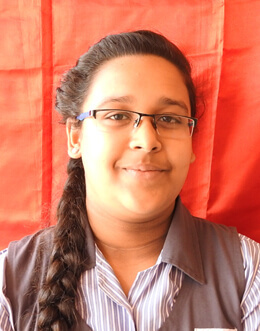 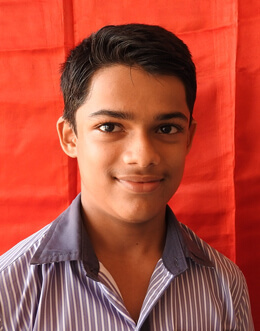 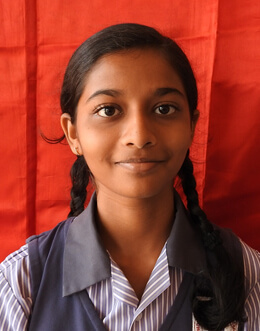 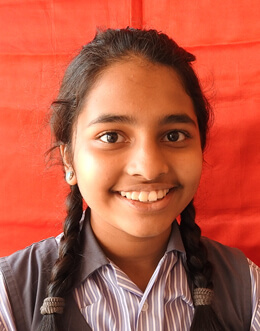 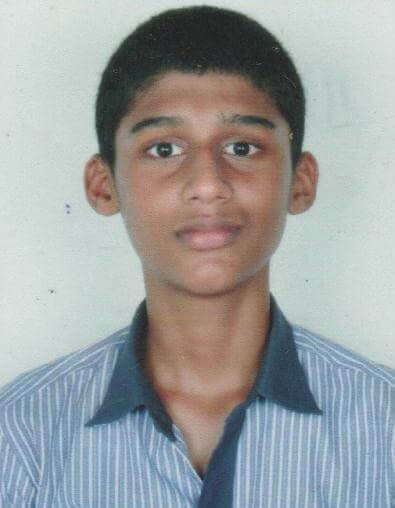 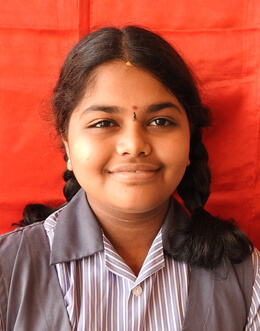 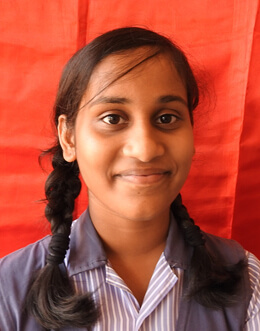 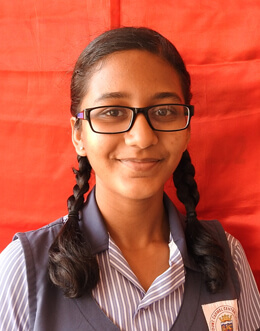 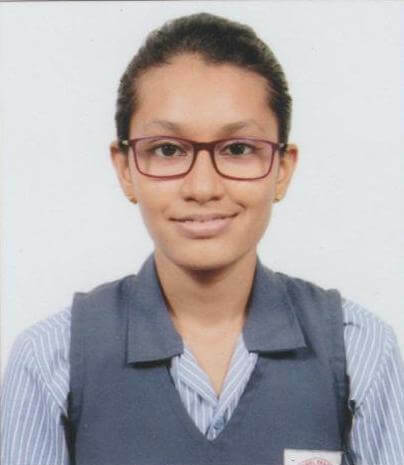 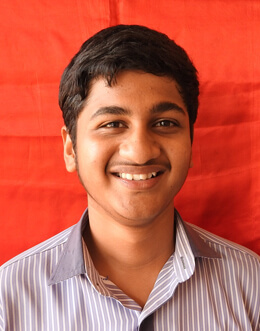 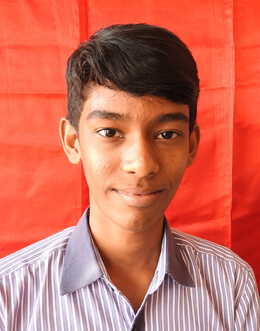 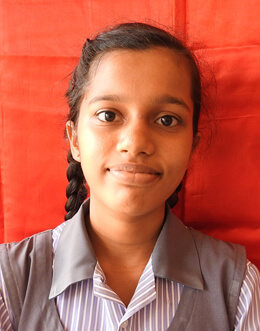 Karunya Krishna Poojary is the topper of the school with 98.2% (491/500), Sana Azmiya with 97.6% (488/500) as the 2nd topper and Meghana Sudhakara Shenoy and Rihan Aaron DSilva with 97% (485/500) stand 3rd at the school level. 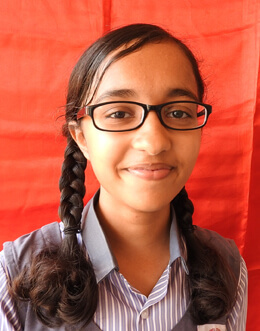 Six students have scored a centum in Social Science, one in English; 2 students with 99 in English, 1 in Mathematics, 2 in Science and 3 in Social Science is indeed a brilliant academic score. 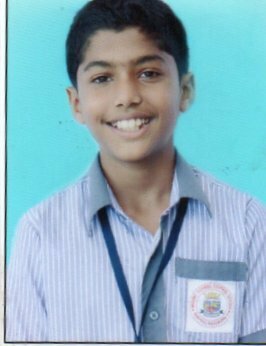 Thanks to the teachers who have walked an extra mile in keeping the students motivated and focused and parents for their strong support. 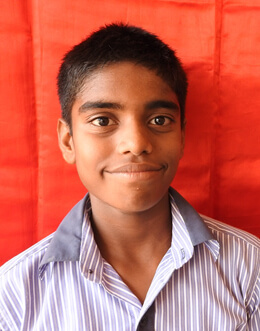 Everything we do is a result of our gratitude for what God has done for us.